Everyone has a little Peter Pan somewhere inside them. Even though we call ourselves grown ups, there’s always some part of us that’ll be forever young. For some people they can’t let go of a doll they had as kids, for others it’s sucking their fingers (secretly), others can’t help but eat baby food…Well for me, it’ll ALWAYS and FOREVER be Phineas and Ferb 🙂 I tingle with delight each time they come up on the screen. This is one of the most hilarious and addictive cartoons I’ve seen. 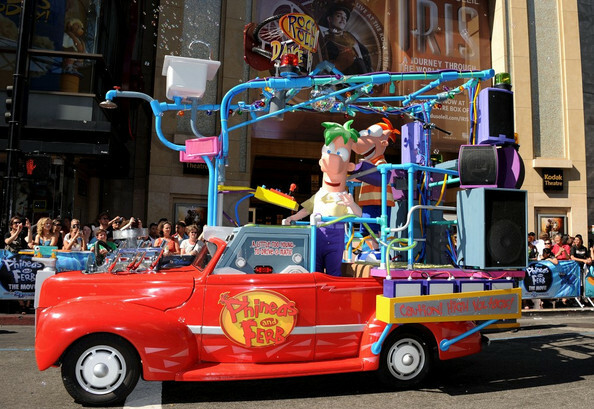 Phineas and Ferb are the geeky Albert Einsteins of cartoons, if that ever existed. 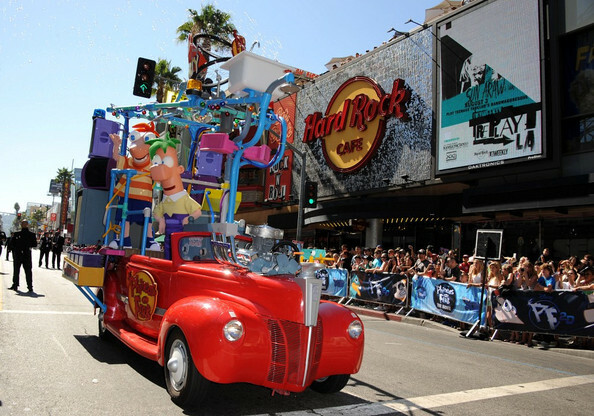 The Phineas and Ferb movie arrived at Disney Channel on August 5th. I have not glimpsed it yet but man I hope it’s as good as the cartoon. Movie versions usually ruin my nirvana (look what happened with the Last Airbender) but I hope this one doesn’t disappoint. Like how are they make all those crazy inventions happen on the big screen? who is playing Dr. Doof, the most lovable bad guy? 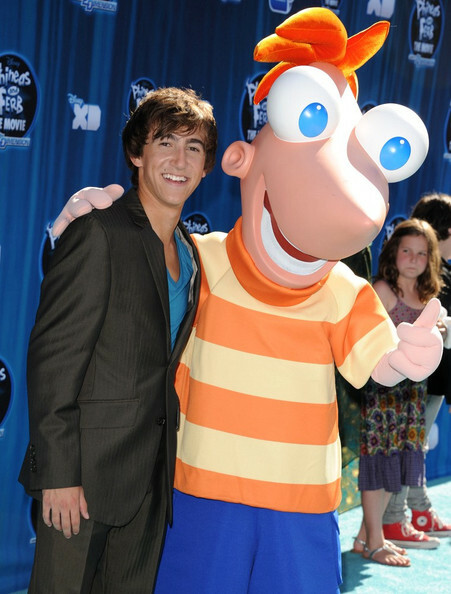 Lemme know your take if you watched “Phineas and Ferb: Across the Second Dimension” already. No spoiler alert though!! Here are some pics from the premiere. Kelly Hu is the voice of 'Stacy Hirano' who is secretly enamored of Phineas. Madison De La Garza who is the younger sister of Demi Lovato and plays 'Juanita Solis' in Desperate Housewives was at the premiere. Previous PostPrevious White Hot Rihanna in Barbados.